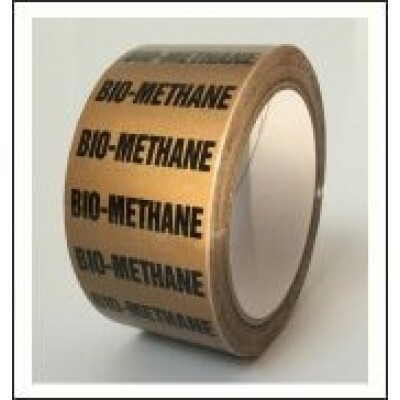 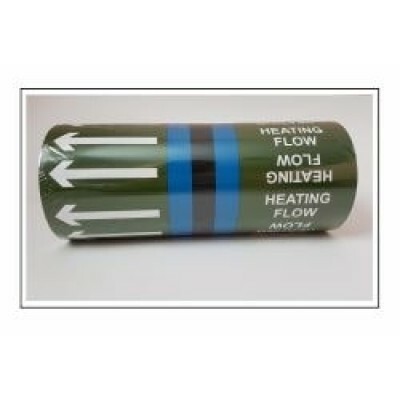 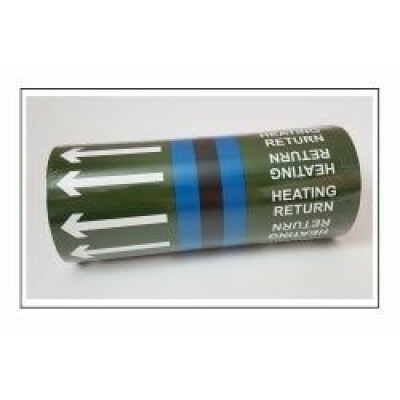 Rigid plastic Add Your Own Text label 54mm wide x 85mm high complete with a 100mm plastic cable tie. 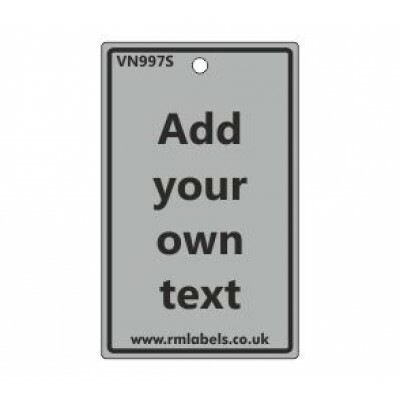 The greywater valve tag has black text and a black border on a grey background. 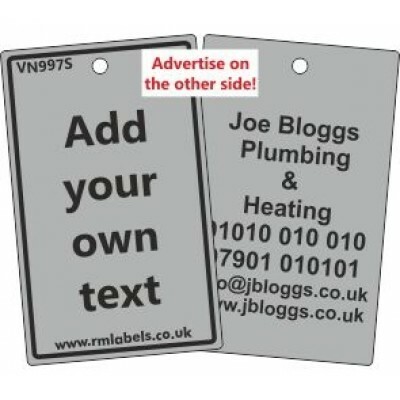 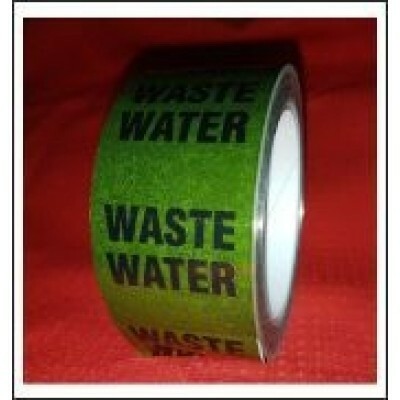 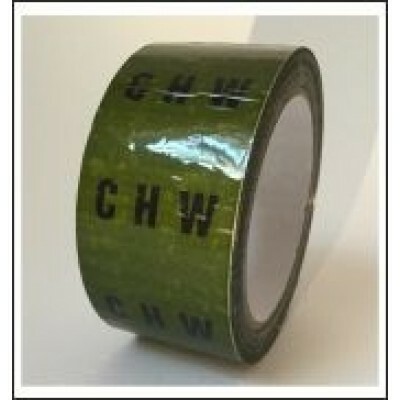 We will add your text in black print to this label to match our standard labels.